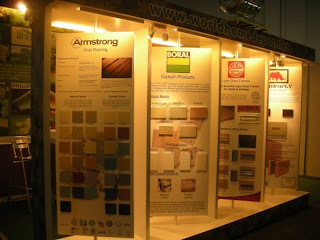 Oh yes, and this is the reason why I wasn't able to blog much last month. Hello, how about working on a project *sort of* individually that's supposed to be done by a team. yes, a production team. Oh well, at least now it's over. 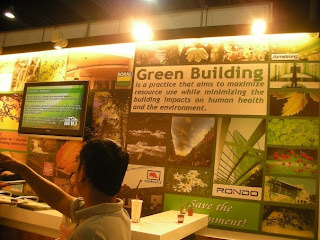 This was our company's booth in the Philconstruct 2009 event at SMX Convention Center.